Four hatches that offer plenty of flash for little cash. But which is the best? La Regie’s underrated hatch offers serious fun nowadays, assuming you’re brave enough to choose one. Unlike a lot of cars featured here, it isn’t some reverse-engineered older car. 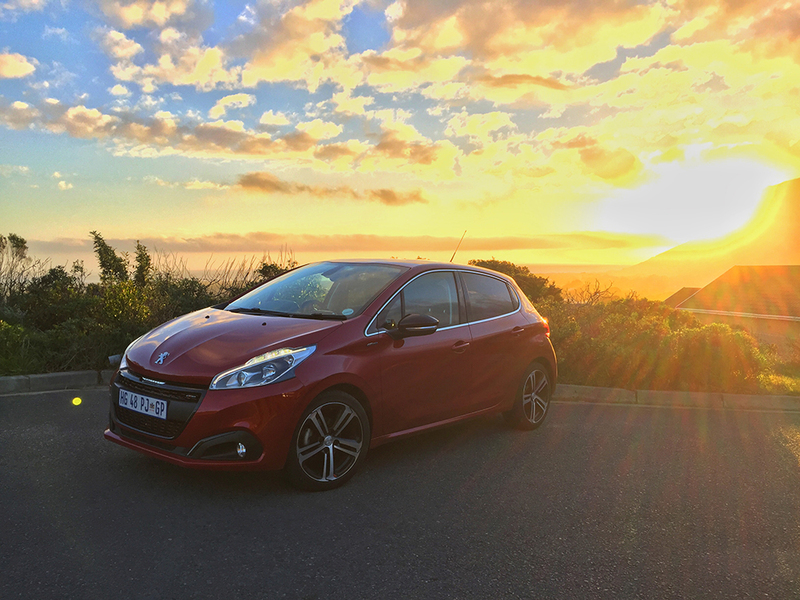 Instead, it’s an example of what Peugeot does best – a sporty, characterful, highly efficient hatch that won’t break the bank, even if the brand is still left floundering with a less than stellar reputation in SA. The latest facelift affords it a new grille, daytime running lights and distinctive tail lamps with plenty of kerbside appeal. On the inside there’s touchscreen everything with sat-nav, PDC and cruise control thanks to i-cockpit, but the real appeal is the involving drive courtesy of a very willing 1.2-litre three-cylinder turbo with 81 kW/205 Nm. The figures look good on paper and in this instance it behaves just as well on road. Great car, this. Speaking of reverse engineered cars, this is one of them: the sensible, solid Vivo that’s so omnipresent you could lose it in a carpark. 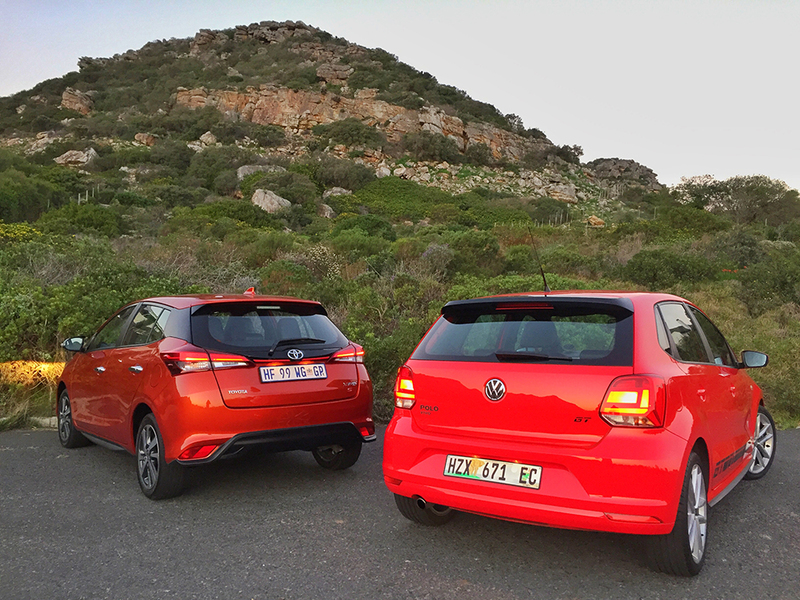 The Vivo famously replaced the long-lived Citi Golf back in 2009, and has gone on to sell over three quarters of a million units, making it the best-selling passenger car in SA this decade. Enter VW’s latest one with a bang-up-to-date 1.0 TSI motor (81 kW / 200 Nm) from the big-daddy Polo, and some tasteful visual elements like GT decals, blacked-out wing mirrors and big wheels thrown in for good measure. It’ll be rare, only a few thousand are planned to kick off the launch of the new Polo Vivo – but watch this space because it could very well be extended beyond that. And it is super cool – this whole enterprise only works if the car is cheap, fun and something to be proud of which this certainly is. The one we drove felt a little loose, though, like it had suffered at the hands of one too many overzealous journos, but there was still plenty to write home about as far as the handling goes – uncomplicated, unburstable, absolutely nothing wrong with that. Viva Polo Vivo, viva! While everyone from Ferrari to Tata is downsizing and turbocharging in the interests of eco-friendliness, it might surprise you that Japan – once on the very cutting edge of new vehicle tech – has stuck stubbornly with what it knows in the new Yaris. They could’ve used the 1.2 turbo from the CH-R in something so temptingly titled as the Yaris Sport, but oh no, instead they chose to develop an all-new naturally aspirated 1500 cc four-pot. But at least it’ll offer good old-fashioned response we hear you say. Sure, the motor is more than willing and it feels like it’ll go forever. It only gives away 3 kW to its turbocharged competitors, but it’s got nowhere near as much torque as the Peugeot and VW. The drive won’t exactly win it any awards either, the steering is woolly, the seats unsupportive and the ride feels a bit fragile. The main thing in the Yaris’ favour is its spacious inside – almost MPV-like – and the fact that it looks quite striking, a bit like someone in design copied a McLaren supercar’s façade. Nevertheless, that’s not enough in our eyes to forgive a dull drive and that enormous price tag. The new Mini Cooper has climbed well beyond what’s considered reasonably priced for a small hatchback with smatterings of saucy performance (R370k), but then again the Anglo-German effort has endowed it with sportier handling than anything that plays in this realm and a list of specification that’s befitting a luxury saloon from its sister stable (BMW). The new turbo, downsized three-pot motor is a little peach, making a punchy 100 kW/220 Nm in this vehicle but also available in a sensible-trousers 75 kW/190Nm output in the Mine One. Stir the six-speed manual and there’s more than enough in-gear urge to overcome a hint of turbo lag, assuming you’re within the correct rev range. 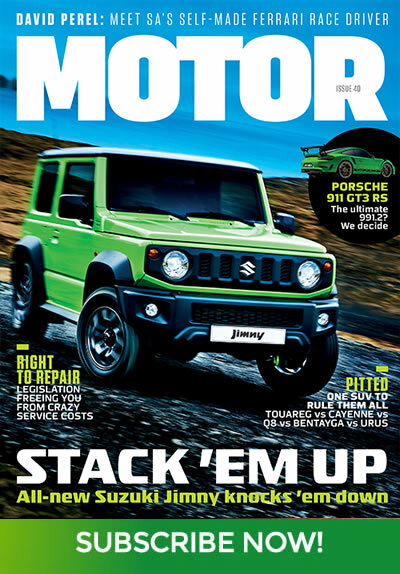 Above all it’s a hoot to drive, even on miniscule 16-inch wheels with plenty of oversteer in fast corners. 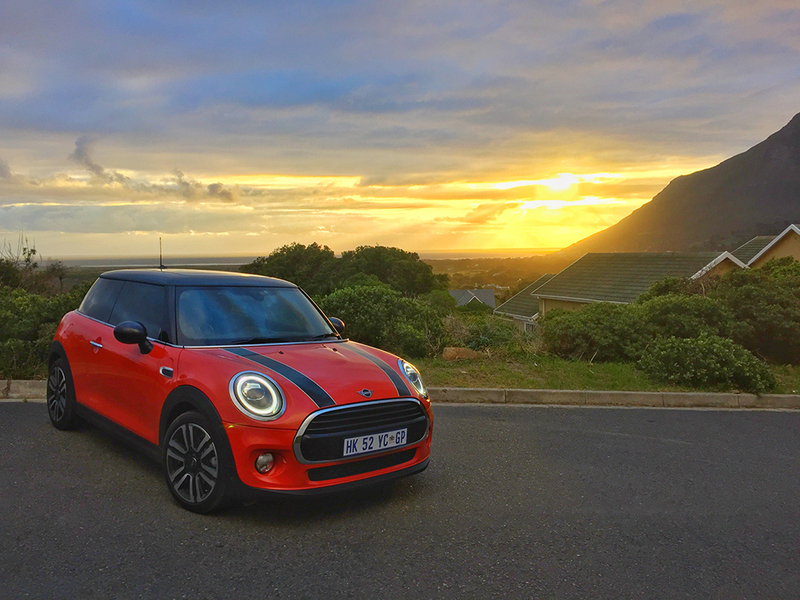 This Mini is a big improvement over its predecessor as far as all-rounder quality goes, with a roomy cabin, even for a three-door and solid build quality to keep the punters happy. But in this company it’s more than a little on the expensive side, and you might tire of seeing the others here doing the same for a whole lot less. 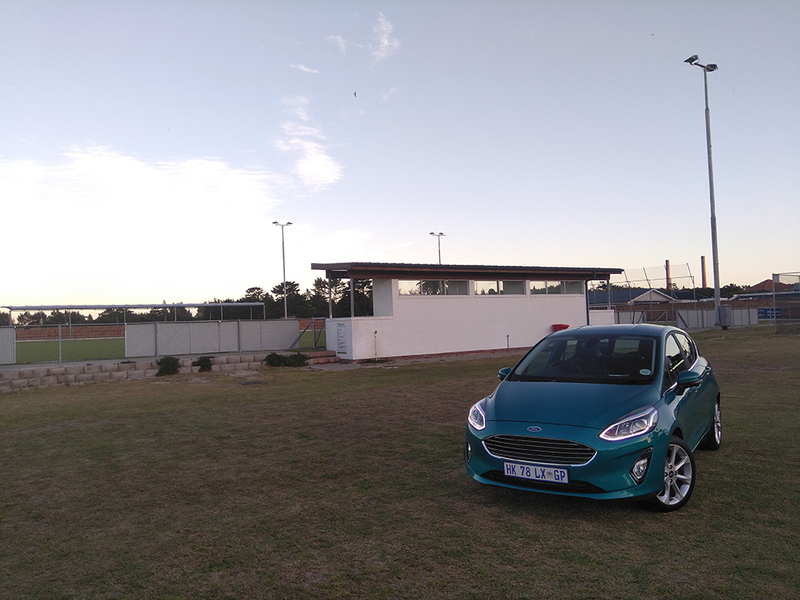 The Ford Fiesta is the supermini you buy if you enjoy a spirited drive but need to show the in-laws that you are sensible too. This new generation Fiesta is sweet handling with direct steering and supple suspension tuning, and surprisingly this range-topping Titanium model is fitted with Michelin Pilot Sport 4 rubber too, you usually find these on hot hatchbacks. Its larger than before with supportive yet comfortable seats making it easy to ing a good driving position. The interior quality has taken a big leap in the right direction. You get Ford’s intuitive Sync3 infotainment system, heated seats, climate control, voice control, navigation, 6 airbags, 17-inch alloy wheels and LED day time running lights as well as LED tail lights included in the sticker price. That’s impressive, considering premium-badged competitors can be a bit stingy on the standard features. If you go for the manual you get the full 92 kW and the opportunity to better the fuel consumption as this new 6-speed auto does use a bit more fuel. 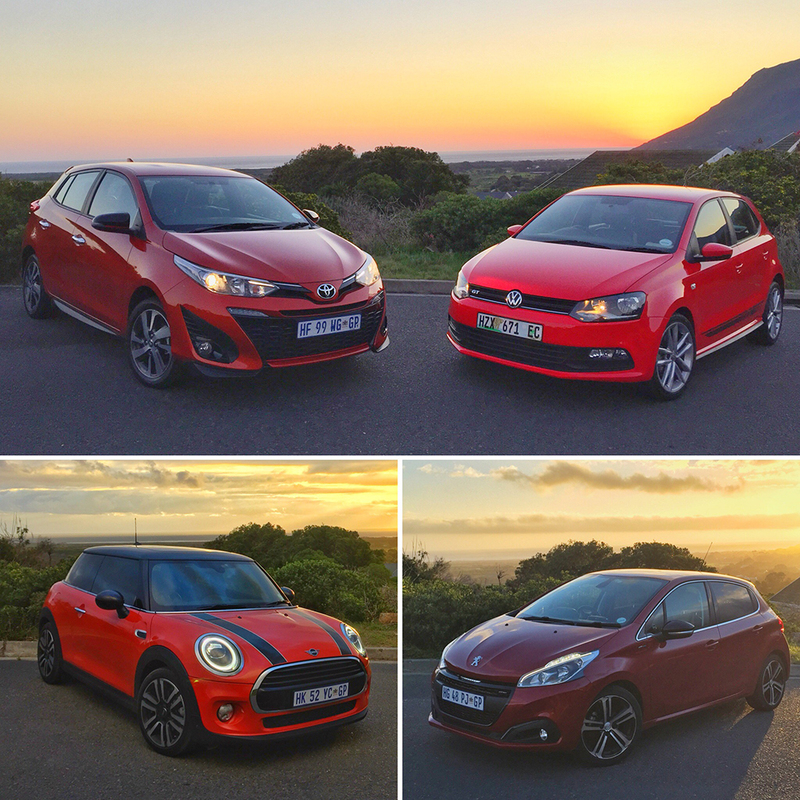 It’s a really tough segment and the Fiesta really is at the top of its game offering a strong alternative to the Volkswagen Polo. 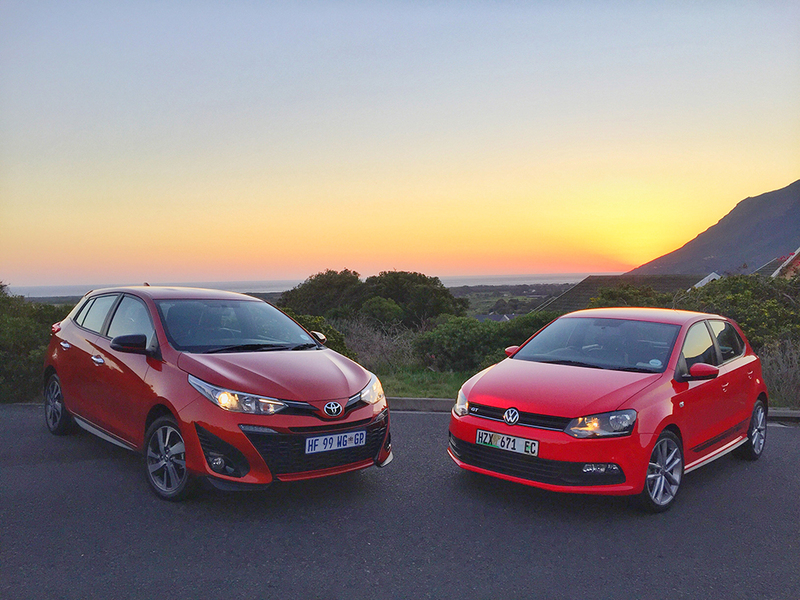 If money is the issue a lesser but still generously specced Trend model can be had from R269 900.